We at Unemployment Solutions for You proudly offer our unemployment claims management services across the United States. We are a leader in our industry not only because we offer an outstanding product, but also because we have a deep knowledge-base in the many differing unemployment laws across the 50 states. Part of our mission is to also educate about how these laws may differ in your state because they affect you directly. So, we have begun a series in which we will explore the differences in unemployment eligibility, tax rate ranges, base periods, and much more in each state. 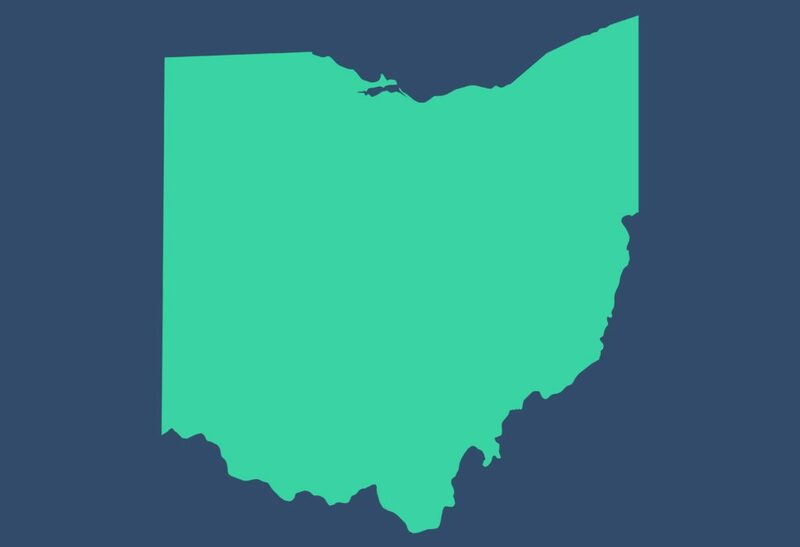 This month, in Your State’s Unemployment Tax Laws, we’ll be looking at Ohio. In Ohio, the maximum amount of earned individual employee income (Taxable Wage Base) upon which an employer is required to pay unemployment taxes each year is $9,000. This amount is calculated based on the first $9,000 that an employee has earned in a calendar year. However, for a claimant to qualify for unemployment benefits, s/he must have worked 20 weeks during the base period, established by the first four calendar quarters of the last five before the benefit account would begin. If the claimant does not qualify for this “regular” base period, s/he may still be eligible under an “alternate” base period for unemployment benefits if s/he has worked 20 weeks in the last four calendar quarters. The following is an example of how both the “regular” and “alternate” base periods are determined. If a claimant is found to be eligible for unemployment benefits, the Taxable Wage Base amount is then multiplied by the annual unemployment tax rate. Employers’ Tax Returns are also required by the state of Ohio each quarter of the year in order to determine the unemployment taxes that are due for the quarter. These Unemployment Compensation Quarterly Tax Returns also include the annual tax rate. Employers must complete these Tax Returns to remain in state compliance even if they had no employees or paid wages during a given quarter. The consequences of not filing these Tax Returns on time can be severe, which is why ODJFS urges employers to file even if they are unable to pay the tax. Although your unpaid taxes will accrue interest, you will at least be able to avoid forfeitures in the amount of $50 to $1000.